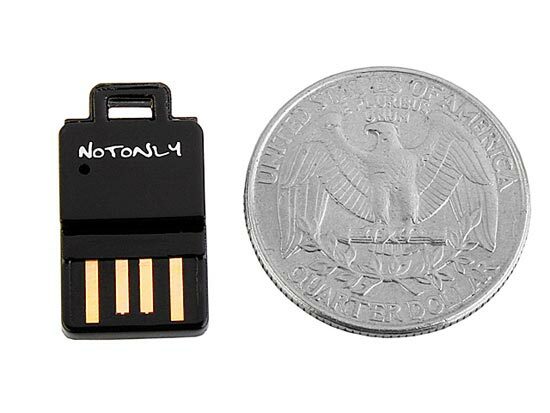 Here is another tiny card reader from the guys over at Brando, the 2-in-1 UKey Card Reader. 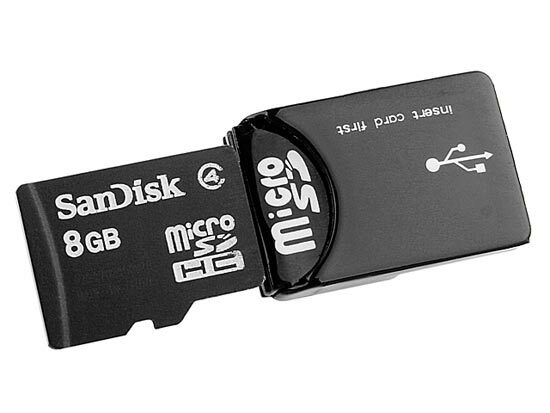 The 2-in-1 UKey Card Reader can take Mirco SD cards, it also comes with encryption software that turns your Micro SD card into a secure flash drive. 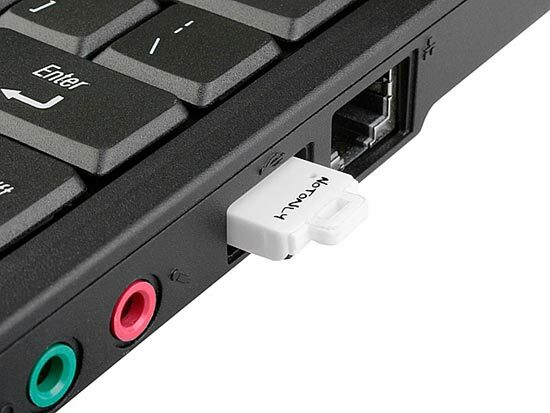 The 2-in-1 UKey Card Reader is available for £11 from Brando.